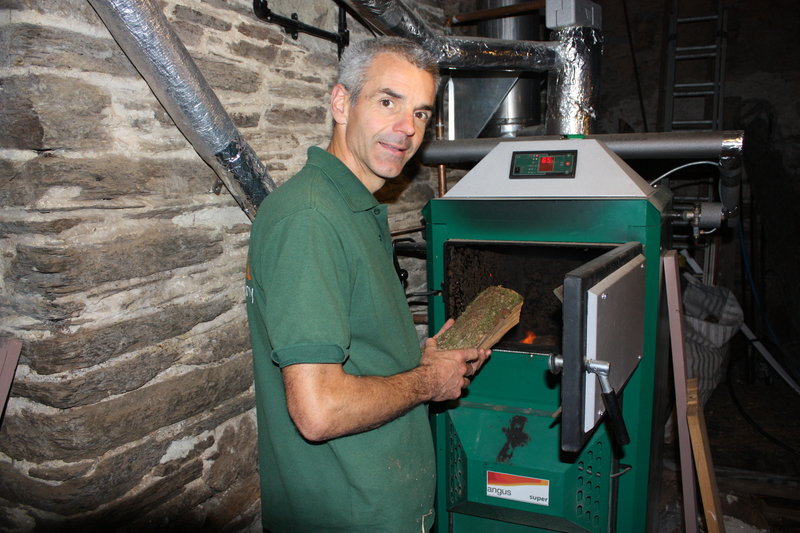 Biomass log stoves can be anything from a small woodburner heating a room to a large boiler that heats a tank of water to provide heat and hot water to your home or business. The Government are keen to increase the use of biomass to replace fossil fuels and there is funding available. This is called the Renewable Heat Incentive (RHI) and is split into Non-Domestic (or Commercial) and Domestic. Non-domestic RHI can be applied for now on a range of properties. For example if you have a house and rent out an adjoining property you could install a boiler to feed both properties and apply for the Commercial RHI. Dairies using hot water for cleaning could apply for the RHI as could a commercial business withing to heat their buildings. Read more about the non-domestic RHI. The domestic RHI launched in April 2014. Read more about the domestic RHI.